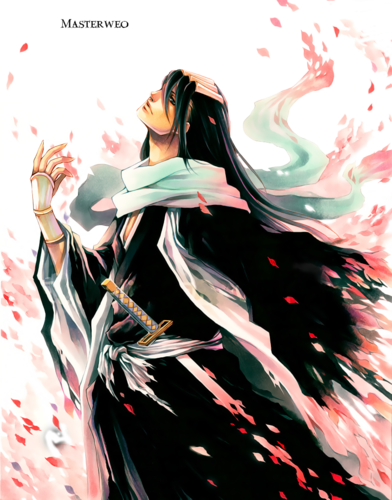 byakuya. . HD Wallpaper and background images in the Kuchiki Byakuya club tagged: byakuya kuchiki bleach. 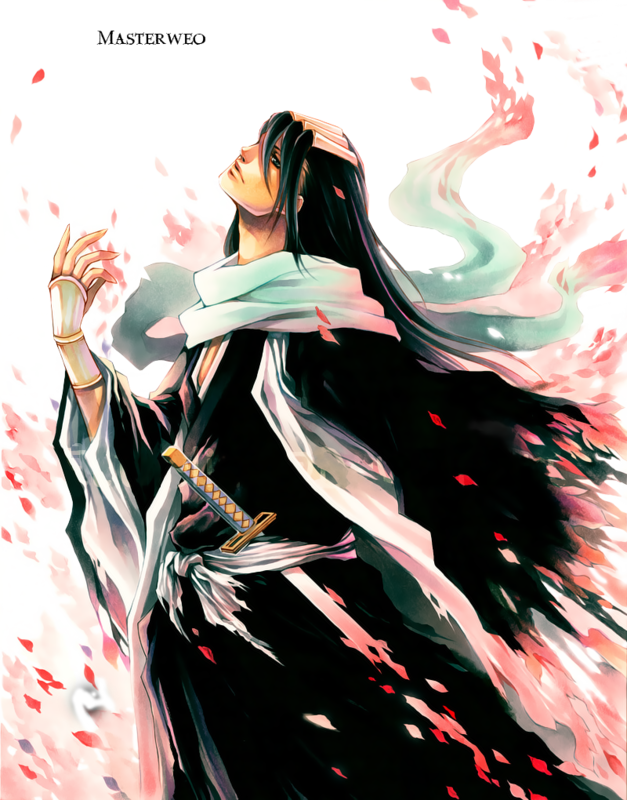 This Kuchiki Byakuya photo might contain strauß, korsage, sträußchen, sträusslein, blumenstrauß, posy, nasegay, and corsage.